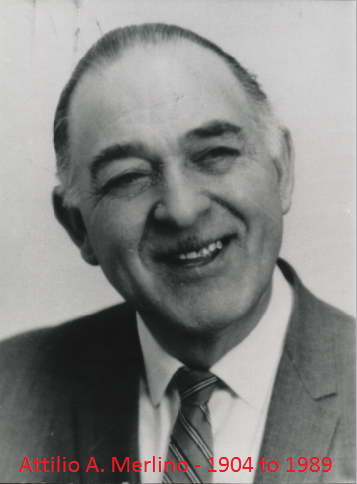 Merlino Foods began in 1900 by the Italian immigrant Angelo Merlino. Over the years Angelo’s sons, Ubaldo and Attilio, joined the business. Soon, Angelo Merlino & Sons was the primary source of Italian food and products for Seattle’s growing Italian community. In addition, the store served as an informal bank and “city center” to many Italian-Americans. After the deaths of Angelo and Ubaldo, the company was operated by the surviving son, Attilio. In 1976, Bruce and Phyllis Biesold purchased the company. Bruce had worked for over 20 years managing distribution and operations for over 30 local Kentucky Fried Chicken restaurants. Operations began in a rented facility in Seattle’s Rainier Valley in January of 1976. Bruce was the sole employee. The rest of the family (Phyllis, Todd (age 13), Ronna (age 11) and Jeff (age 9) pitched in on evenings and weekends. The guiding principle was then, as now, to provide our customers with the finest quality products and outstanding customer service. Our customers receive their products when they want. We guarantee 100% order fulfillment. The business grew and the first outside employee was hired in 1978. The second and current longest term employee, Mark Whitney, was also hired in 1978. Merlino Foods operated in the original facility until 1988 when it moved to a larger, 8,000 square foot facility. This space was quickly outgrown and an additional 3,000 square feet were added. In 1995, Merlino moved into its third facility, a 39,000 square foot warehouse in Seattle’s industrial district. Eventually we outgrew that space and in 2007 acquired, built out, and moved into our current home, a 98,000 square foot building within 2 miles of Seattle’s downtown core.